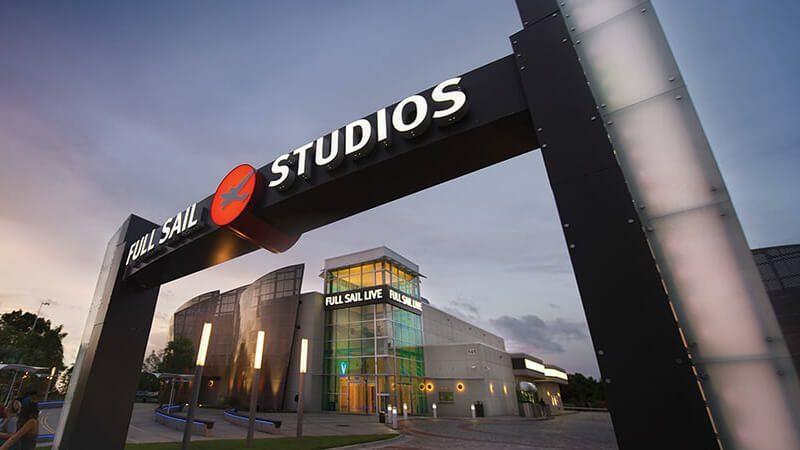 Check out FullSail.edu to learn more about Full Sail University's Recording Arts degree. Working as a producer or engineer may be one of the first things someone thinks of when considering a career in the field of recording arts, but the range of work available to skilled audio specialists goes far beyond the recording studios where your favorite band is cutting their next album. "Many students come in here singularly focused on one career goal, but graduate having fallen in love with another path," says Brandon Egerton, Full Sail's Recording Arts Program Director. "It's just because there are so many great careers outside of the main two or three that people think of. Basically, if you can hear it, there's probably a career attached to it." We talked to Brandon and Career Development's Wynn Davis, and they gave us the rundown on some career opportunities in the audio industry that you may not have considered. Audio for Video Games. Sound engineers in the gaming industry incorporate dialogue, sound design, and music into the soundtracks of video games. They'll compose music, create custom sound effects, and record ambient audio to be used in the game's background. Full Sail grad Mark Kilborn was the Audio Lead on the Gearbox Software game Borderlands. Forensic Audio. Evidence gathered for trials includes noisy and incoherent audio recordings (like a muffled phone conversation or construction near a car), and it's a forensic audio technician's job to make those recordings as clear as possible. Forensic audio specialists are sometimes asked to serve as expert witnesses during trials and to authenticate recordings. Specialists work for both law enforcement agencies and private law firms, or on a freelance level as well. Foley Artist. Foley Artists create the everyday ambient sounds that appear in movies. In the recording studio, they'll use various items to capture the sound of a footsteps, birds chirping, doors closing, and more. "We have a Foley Lab over in Building 2," says Brandon. "The students are in there all the time recreating different sound effects. It's amazing to see what they use to create certain sounds." Translation for Television and Movies. The Kitchen is a language dubbing and subtitling studio in Miami, Florida, that focuses solely on dubbing audio dialogue from one language to another. According to Wynn, approximately 30 Full Sail grads have been hired to work there as engineers and interns, and there are other companies throughout the country that do the same thing. Sales Rep for Audio Companies. Those with an extensive background in music and with the knowledge of how recording consoles operate can find work on the other side of the spectrum too, selling consoles and recording equipment to studios and schools. Engineers can also be hired by these companies to train others on the consoles. Sound Engineer in the Medical Field. Engineers are hired during various medical procedures to record them for educational and documentation purposes. Sound designers are also working for audiologists and hearing aid companies: With the advent in hearing aid technology, audiologists can test people to determine what frequencies they're having trouble hearing, and can then sound engineers can use digital equalizers to boost those sound frequencies in hearing aid devices. Audio Engineer for Sound Effects Libraries. Music libraries and sound effects companies typically produce royalty-free music that consumers need to only pay for once to use. Engineers at these companies work similarly to being in a recording studio with an artist. According to Wynn, Recording Arts grads have gone on to work for sound effects companies like Digital Juice, Megatrax, and Extreme Music. Audio for Television. Television shows and news broadcasts need audio engineers to mix both recorded and live sound. On a television set, those working in the sound department may responsible for running cables, operating the boom mic, or performing other audio tasks as directed by the producer. Mike Hancock works as the Chief Audio Engineer at a Fox-owned Austin, Texas television station. Sound Engineer for Houses of Worship or Other Live Events. 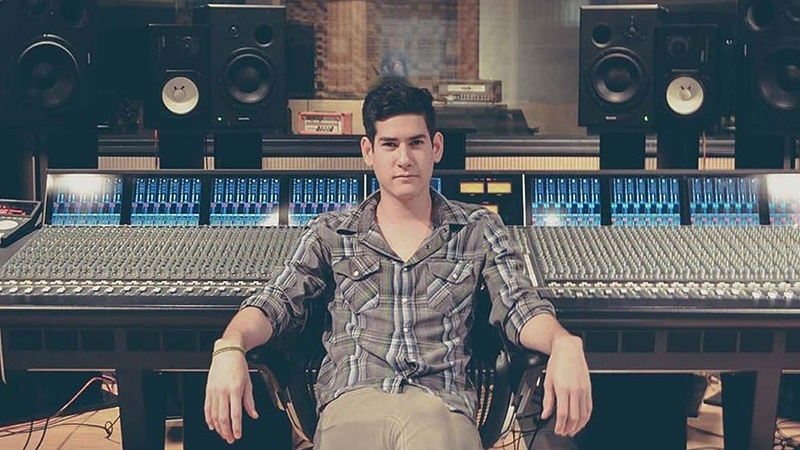 Running the sound for a church is a "good gig to gain some experience," says Brandon. Other live events beyond concerts – like Cirque du Soleil and the Blue Man Group – also need sound engineers, too. "A lot of students think about concerts from a musical standpoint, and forget about all of the other entertainment out there," says Brandon. Vocal Tuners. "This is a person that specifically works in the area of tuning an artist's vocals," says Wynn. "It's something that is still very much on the rise." Vocal tuners don't mix an entire music track, but rather just focus only on the singer's vocals, picking apart each note with the help of auto-tuning software. Most vocal tuners work remotely and send their files to the studio via Dropbox.